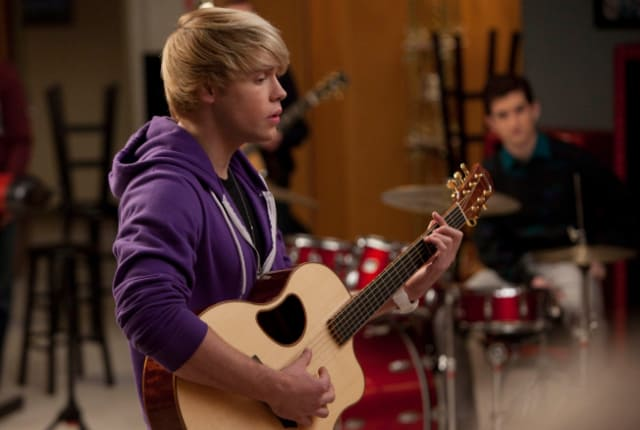 Watch Glee Season 2 Episode 13 online via TV Fanatic with over 7 options to watch the Glee S2E13 full episode. Affiliates with free and paid streaming include Amazon, iTunes, Vudu, Netflix, YouTube Purchase, Google Play, and Verizon On Demand. Sam starts a tribute band this week. What does that mean? Singing a couple Justin Bieber tunes, much to the delight of female fans everywhere.